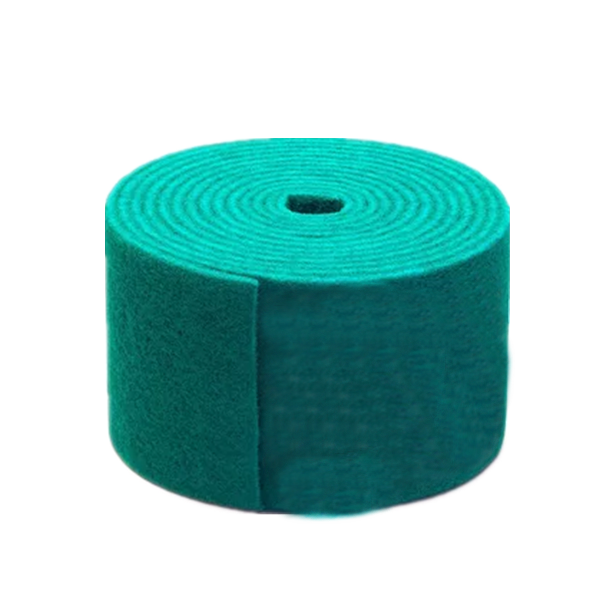 Industrial Scouring Pad Rust cleaning products include industrial cloth, civil cloth, sand-free cloth, etc. 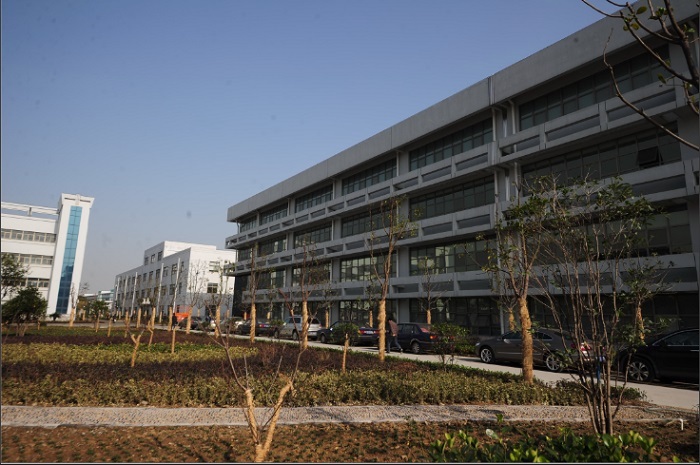 The products are widely used in decoration, metal polishing and daily washing. It is a new product which is widely used in the market. Civilian cleaners are kitchen cleaning products-including kitchen-specific cloth, sponge cloth and multi-functional cleaning brush, with cleaning fluid, can completely remove stubborn stains, used to clean dishes and dishes, absolutely do not damage the surface of the object, Durable, is a new generation of cleaning utensils. 1. 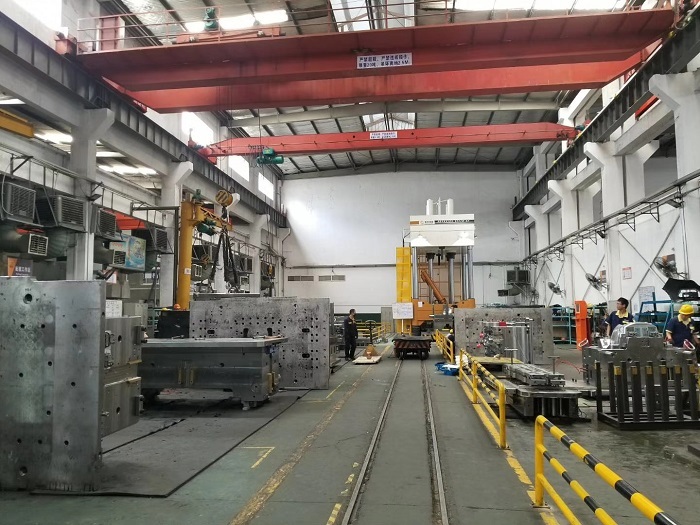 Improve the appearance of the workpiece without changing the shape and size of the workpiece to be machined. 2. Suitable for cleaning and blending surface lines, deburring, decorating, finishing, polishing. 3. 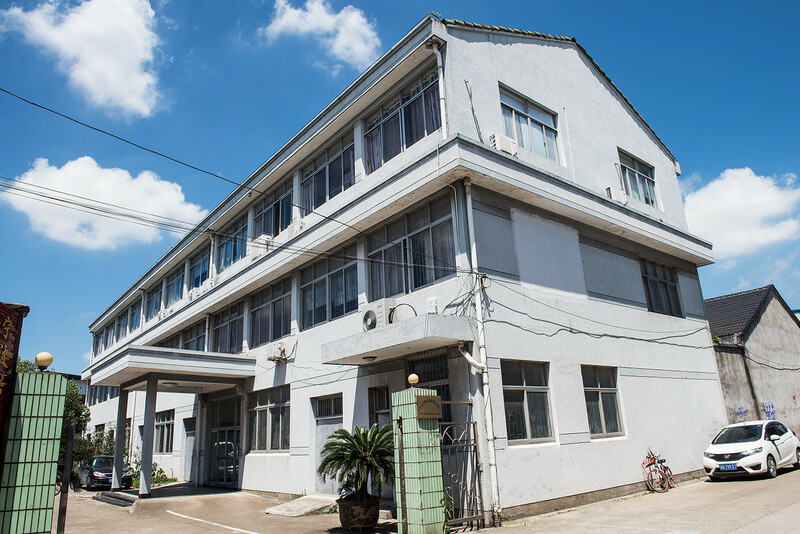 Specializing in concave cutting, ceramic groove, cutting groove, drilling, concave, planing T-groove and other special parts processing. 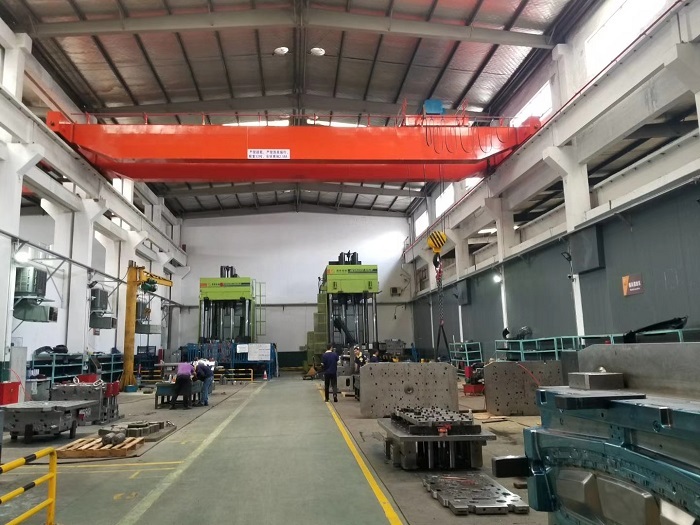 Mainly used in stainless steel, aluminum alloy, copper and other metal materials surface rust removal, plating product modification lines, cutting force is strong. Use with stainless steel aluminum iron alloy wire drawing polishing treatment, can be used for iron plate decontamination treatment. 1. please place in a dry, ventilated place. 2. Please seal the box when it is not in use and place it on the shelf or not directly on the floor. 3. Please check if the product is damaged before use. 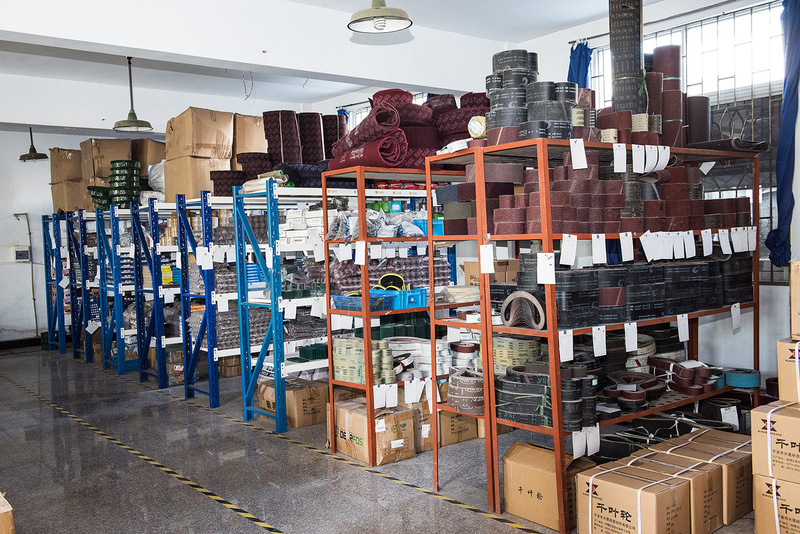 Our company is a professional company engaged in the production and sales of abrasive abrasives. Professional production and sales wholesale: ceramic grinding wheel, resin grinding wheel, rubber grinding wheel, diamond grinding wheel and cutting pieces, grinding pieces, nylon wheel, kaleidoscope, louverleaf wheel, linen wheel, cloth wheel, cashmere wheel, copper (iron, steel) wire wheel, sand paper, sand sheet, Polishing paste, non-woven cloth, grinding head, etc. 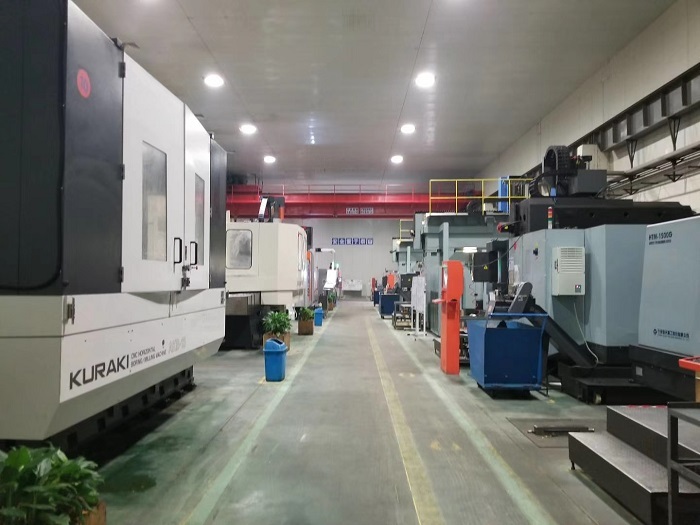 A variety of brands, to meet all kinds of machine tools polishing and grinding manufacturing use and demand. 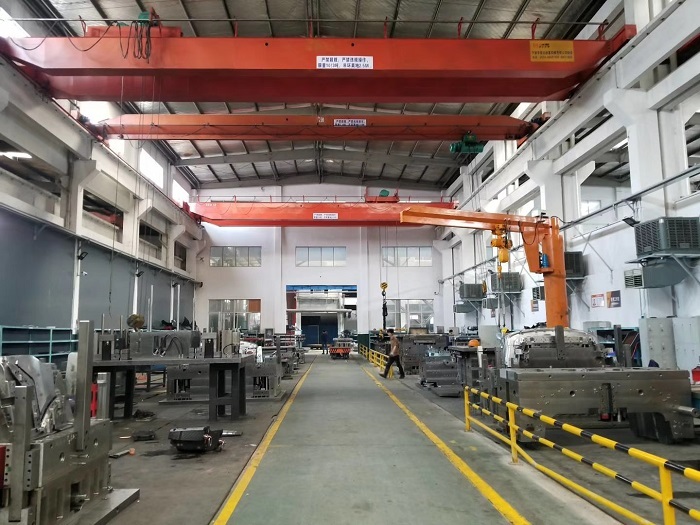 The wheel products sold have advanced production technology, scientific enterprise management, safe and reliable product quality and honest service attitude, to provide customers with more high-quality products and grinding services, professional production and supply of grinding products.